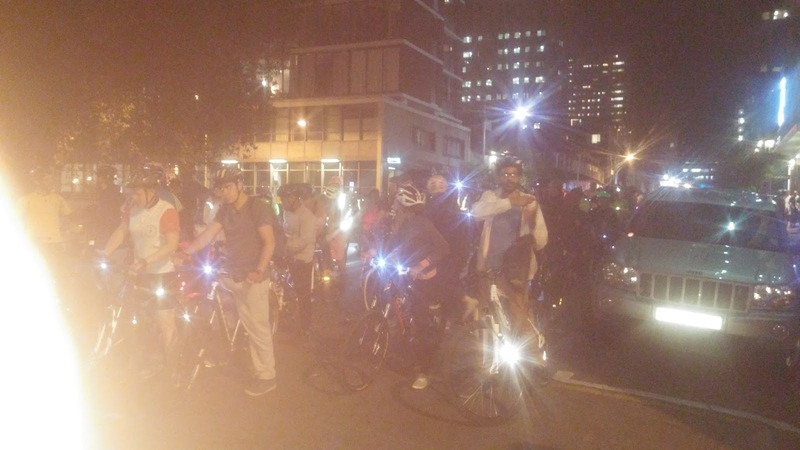 Braamfontein Alive: The critical mass bike ride: People in community. 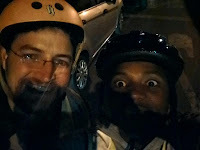 The critical mass bike ride: People in community. One of the side attractions you find in Braamfontein on every last Friday of the month is " The critical mass bike ride." This brings bike riders across johannesburg together to a jolly mass-ride across various streets starting from the club rendezvous on Juta and De Beer streets in Braamfontein. Today's ride saw the numerous bikers traveling from Braamfontein around the city with stoppage for refreshment at Maboneng. Keeping fit and touring the city are the key benefits of being a member. Meeting new people across the city is another. Having a bike simply makes you a member and registration may not be needed.